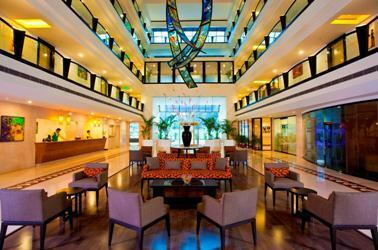 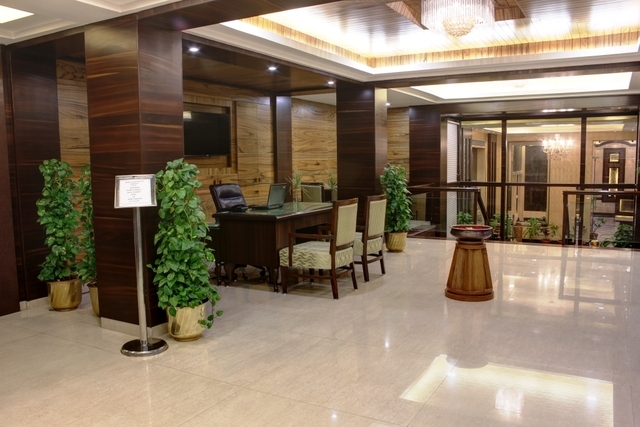 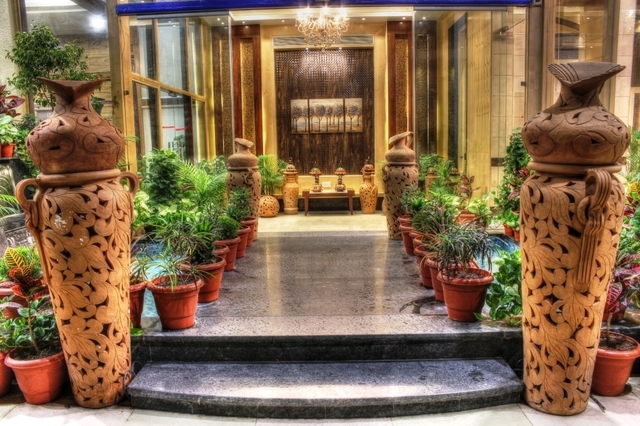 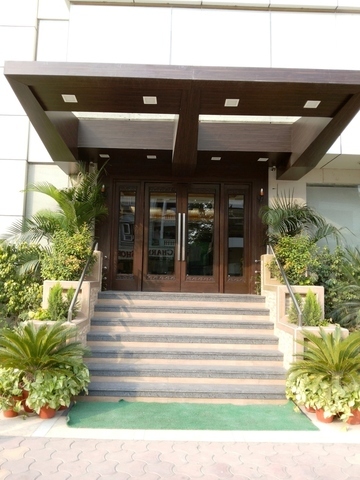 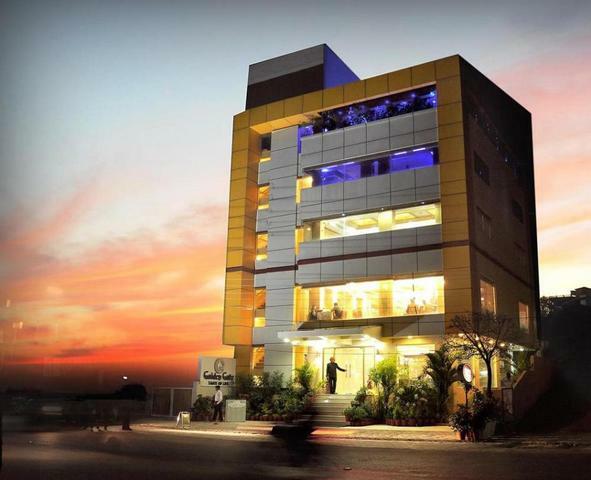 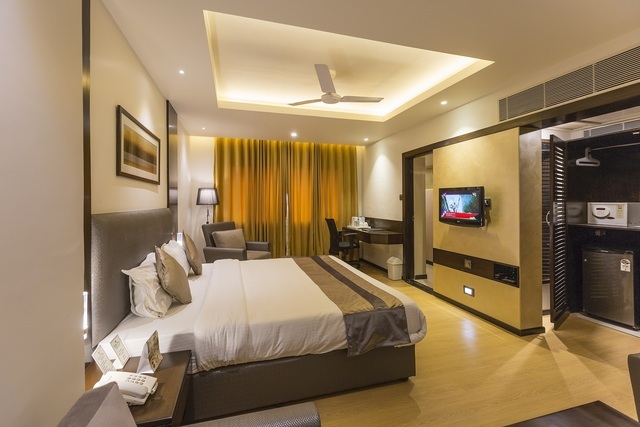 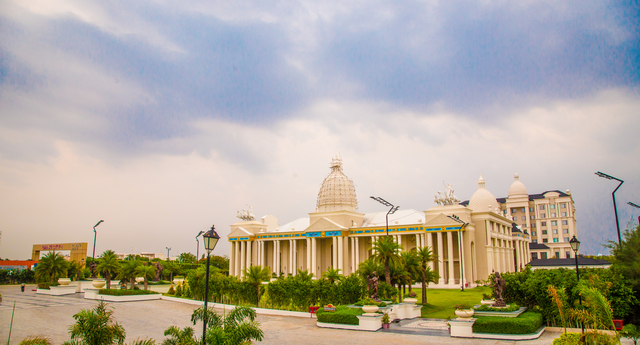 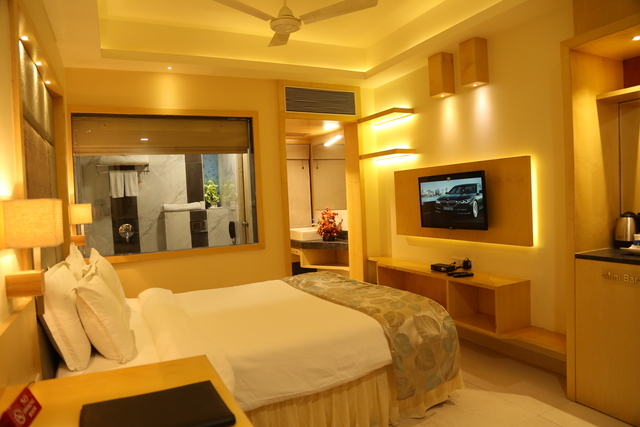 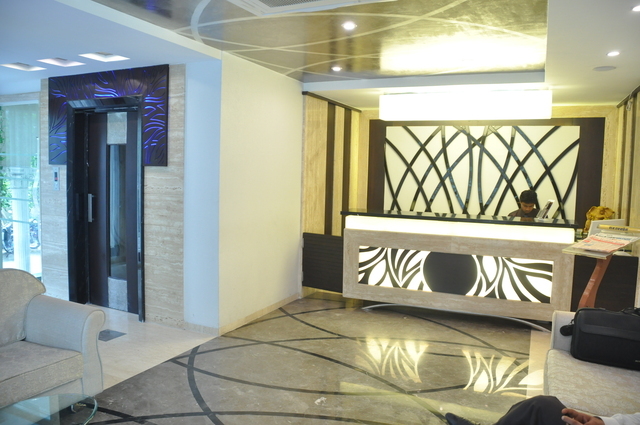 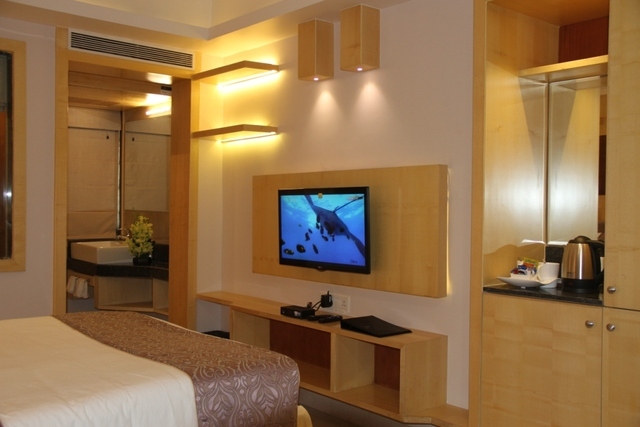 Book yourselves a comfortable stay at Hotel Golden Gate in Indore during your next visit to the old city. 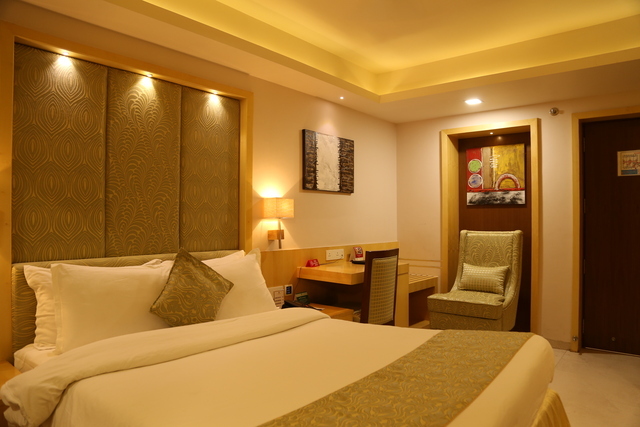 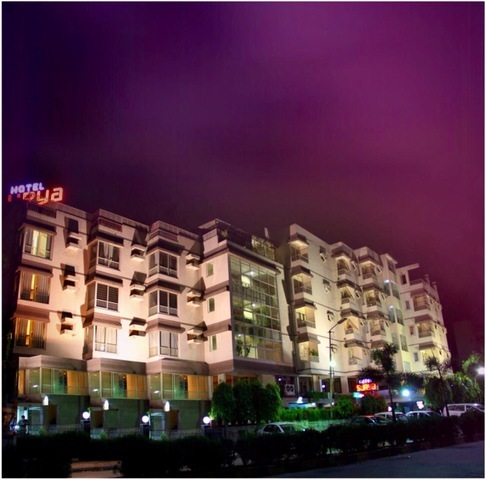 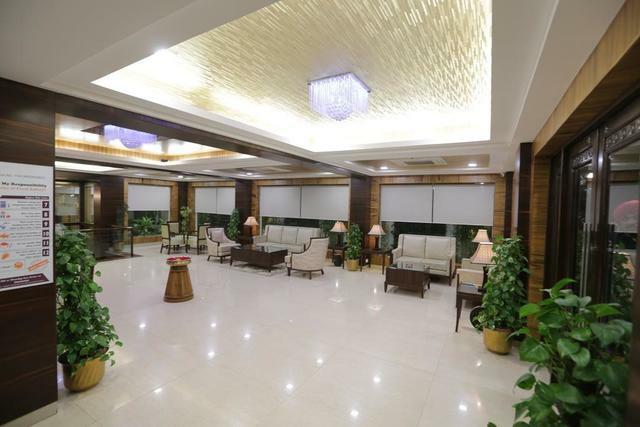 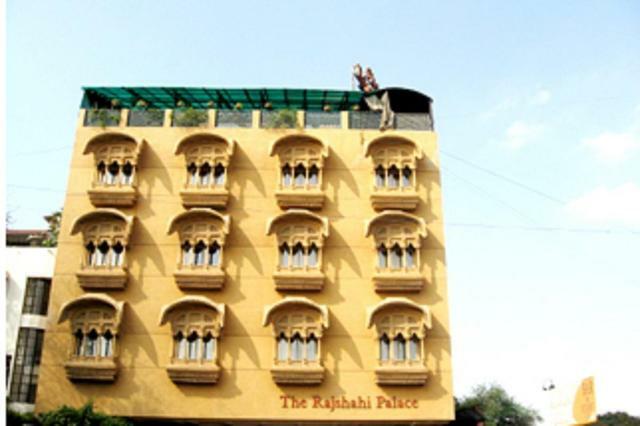 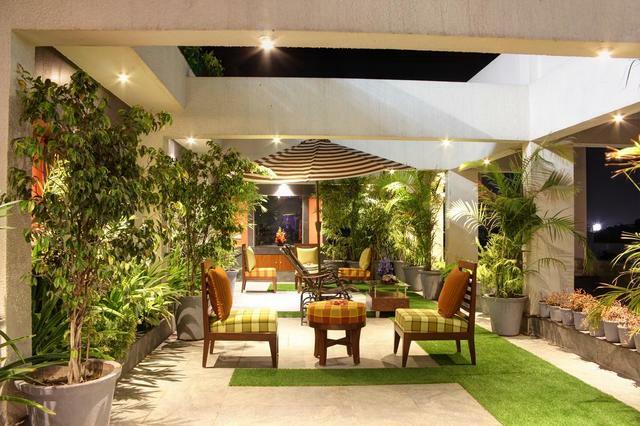 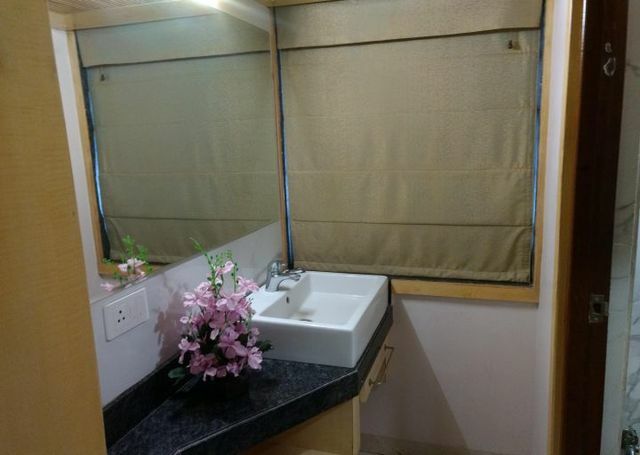 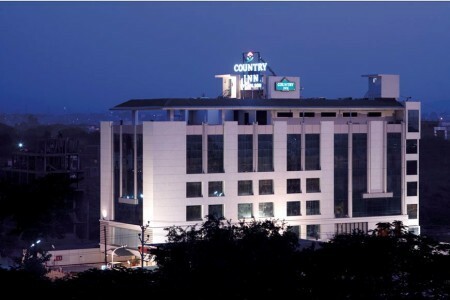 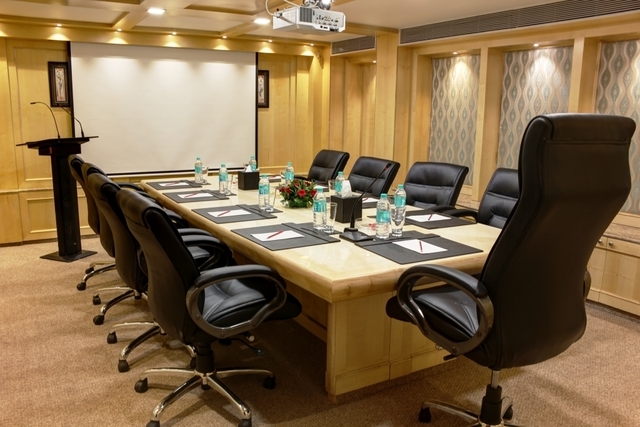 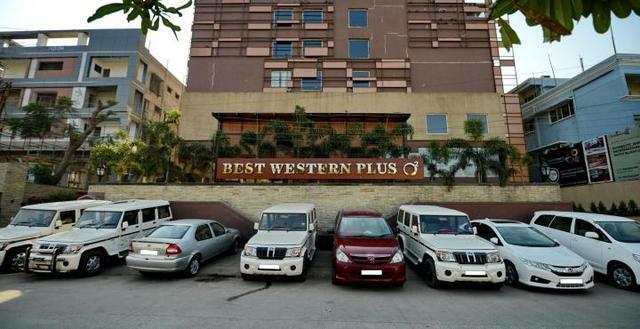 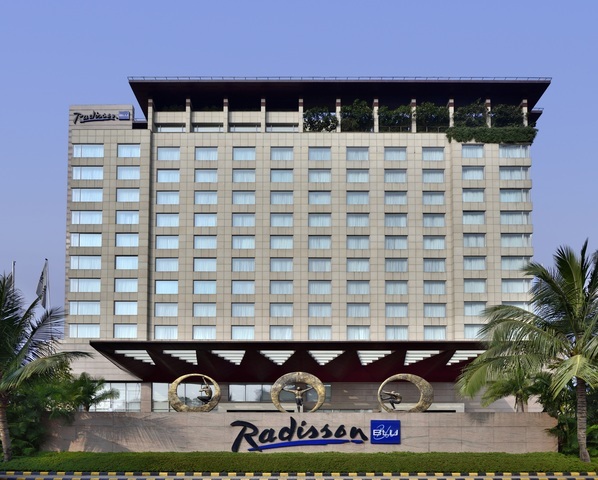 The hotel enjoys close proximity to various tourist destinations such as Meghdoot Garden a 12-minutes' walk from the hotel, 7 km from Rajwada Palace and Indore Museum as well. 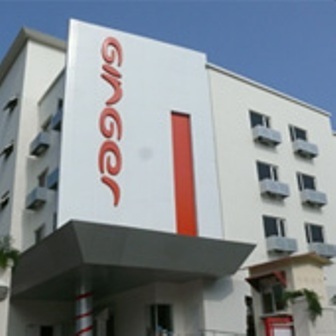 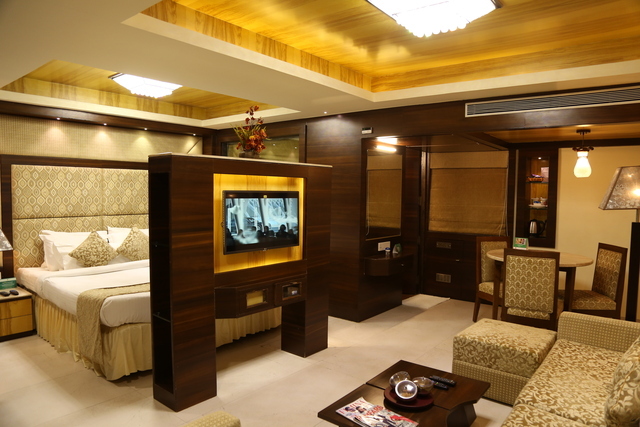 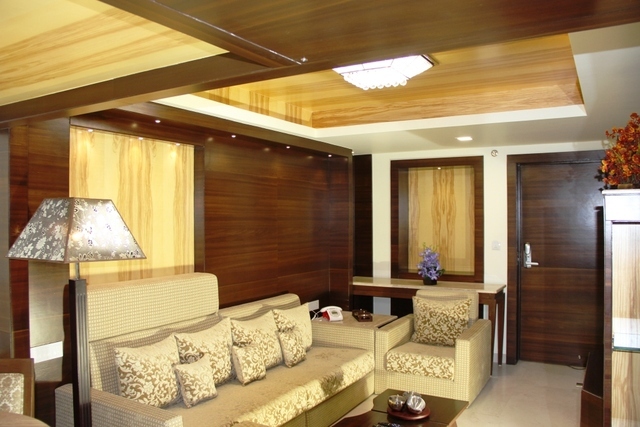 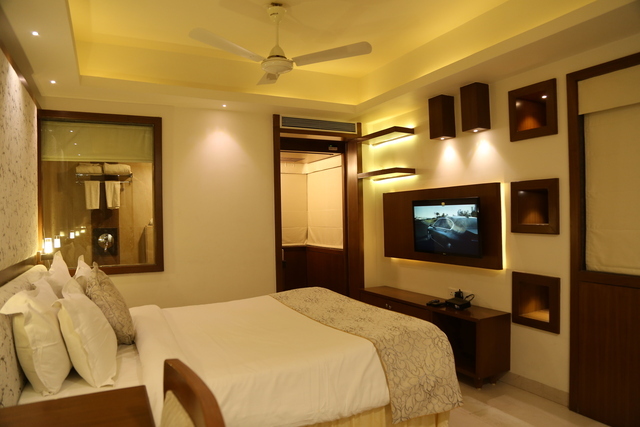 The rooms are elegant and offer flat-screen TVs, electric kettles and free Wi-Fi facilities. 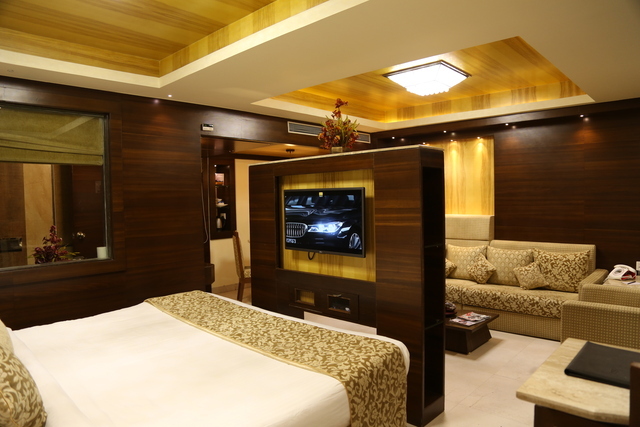 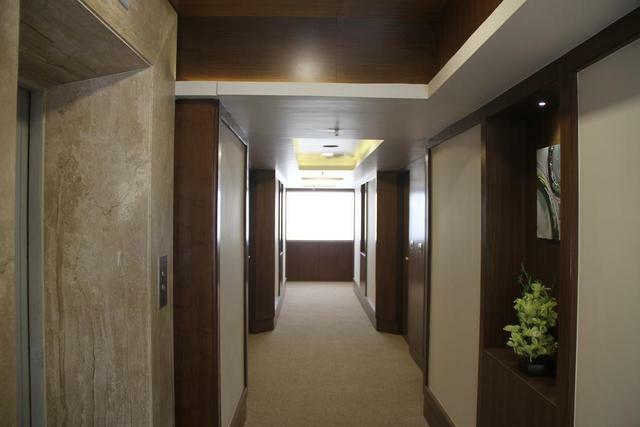 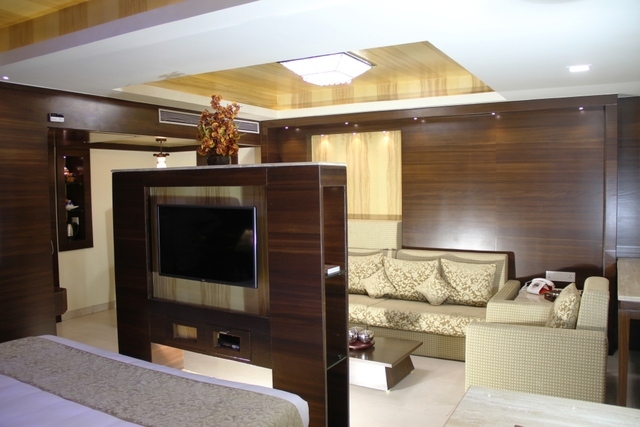 The suites add living rooms with sofa units. 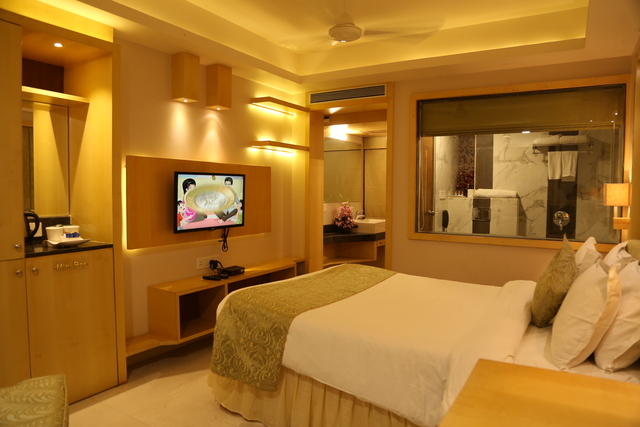 Guests who wish to eat in the comfort of their rooms can order room service. 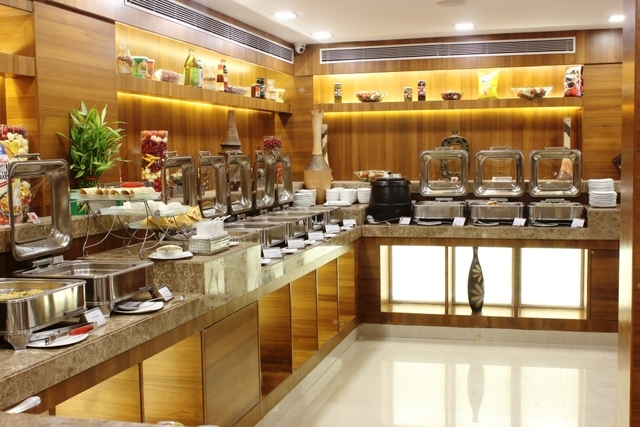 While here, start your day with an energetic breakfast spread every morning. 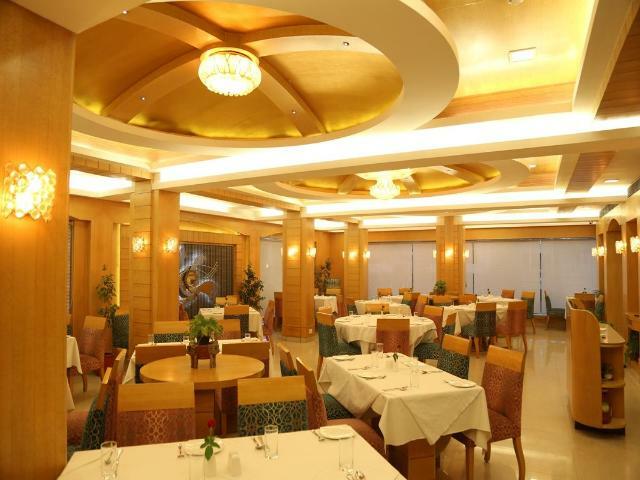 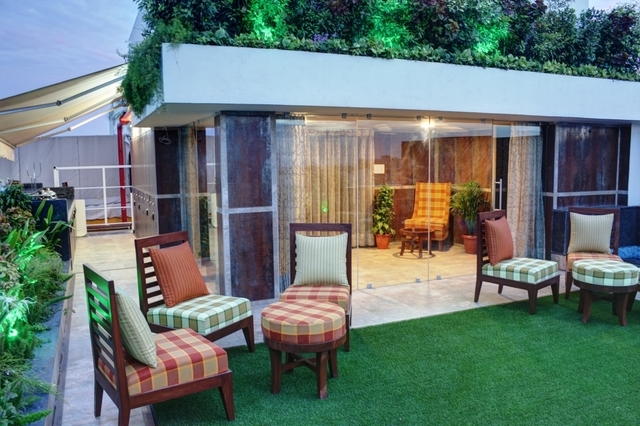 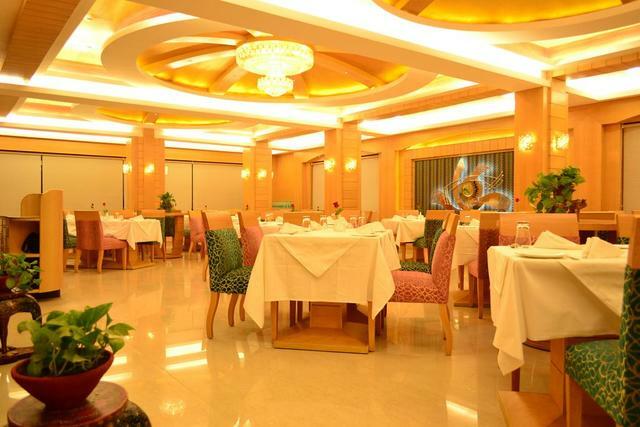 A stylish buffet restaurant serves scrumptious meals while a chic rooftop eatery caters to your fine-dining needs. 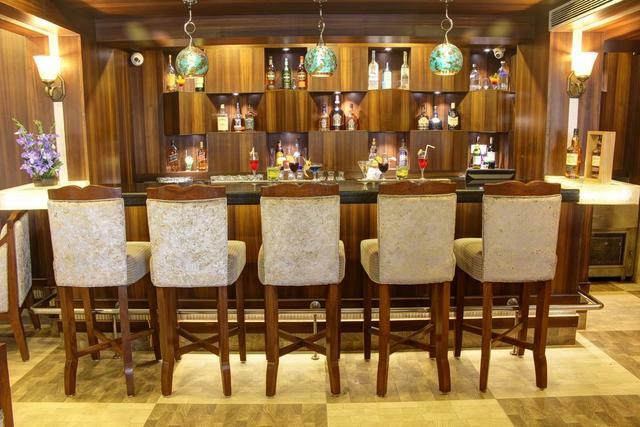 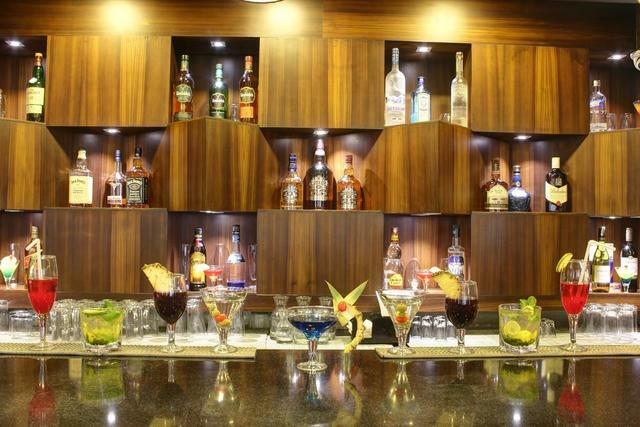 A cocktail bar serves wonderful concoctions of alcoholic beverages. 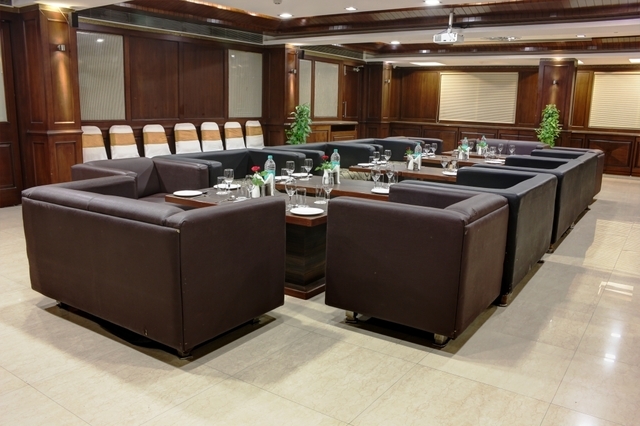 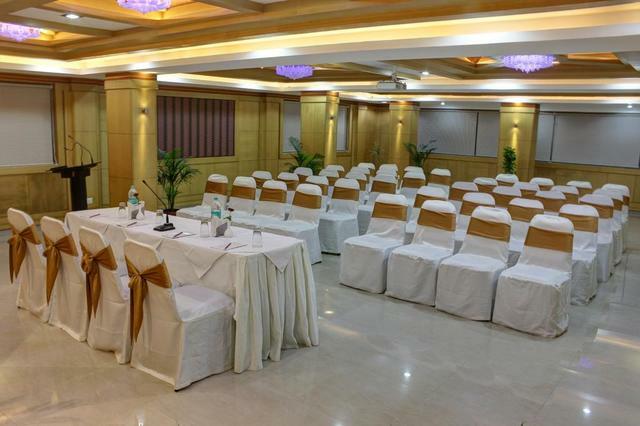 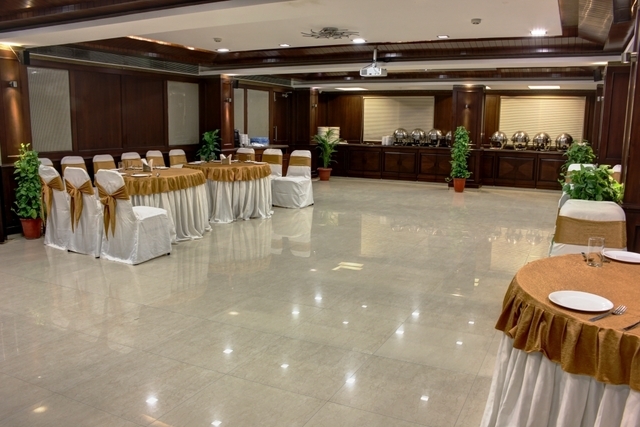 A huge event space can be hired for hosting private and social meetings.